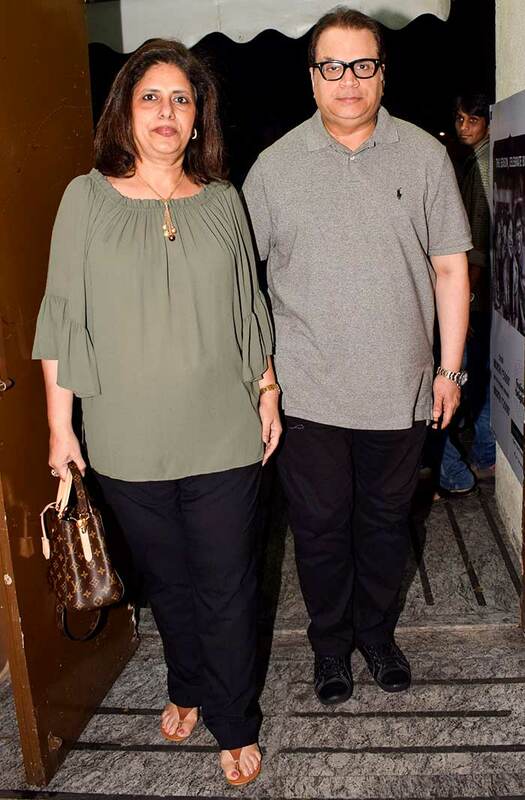 A special screening of David Dhawan's Judwaa 2 was recently held in Mumbai. 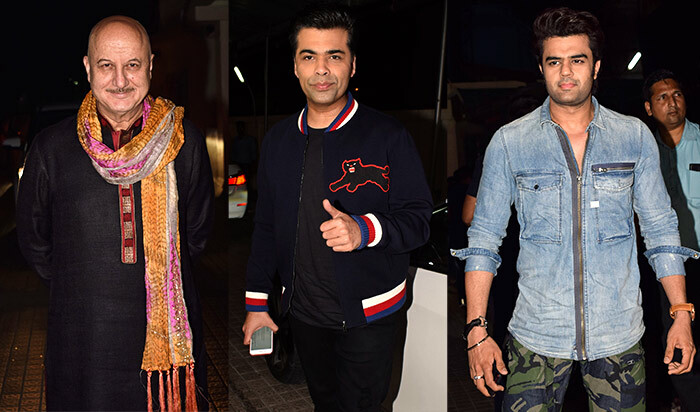 Besides Varun Dhawan, Jacqueline Fernandez and Taapsee Pannu, who star in the film, their friends from the industry made sure watch the movie. Taapsee poses with director-choreographer-reality show host Remo D'Souza. Psst! We loved Taapsee's shoes? Pretty hatke, aren't they? 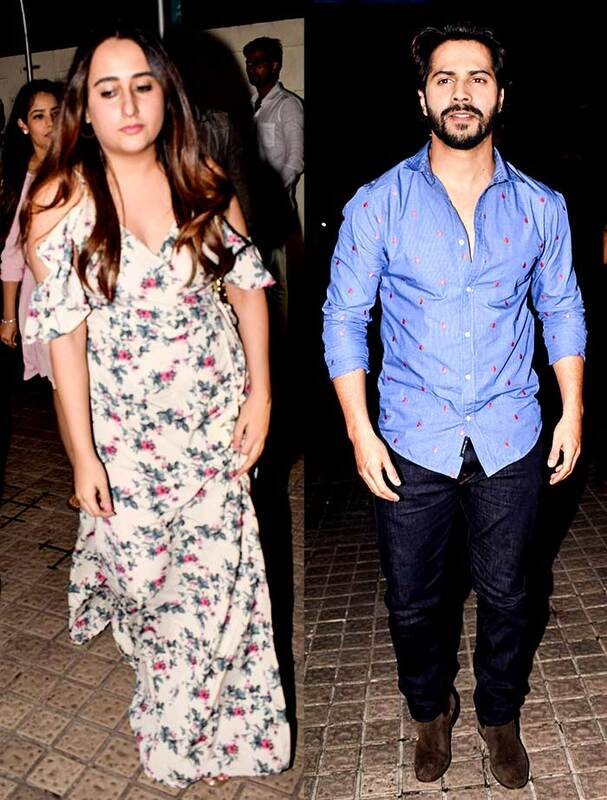 Varun's rumoured girlfriend, Natasha Dalal, drops in to support her rumoured boyfriend. Jacqueline and Kiara Advani look both comfortable and chic. 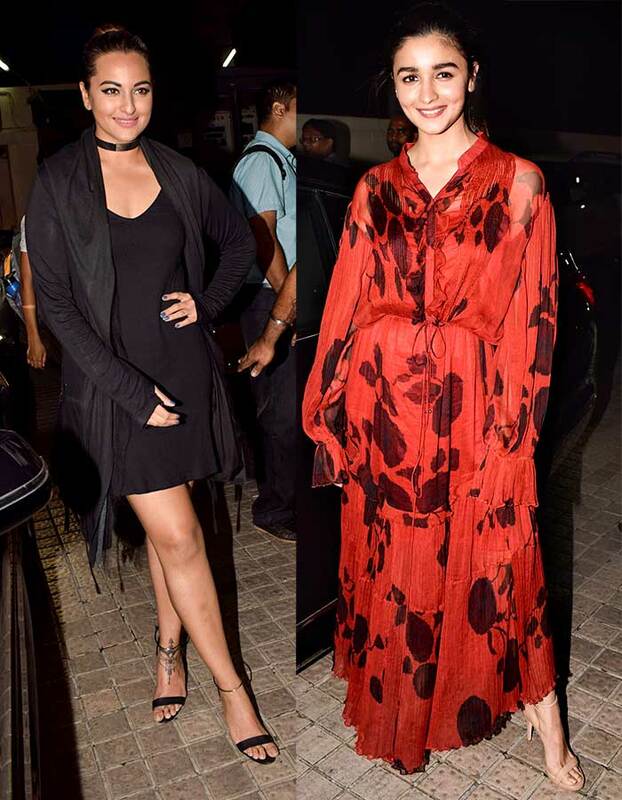 Sonakshi Sinha and Alia Bhatt flash their pearly whites. 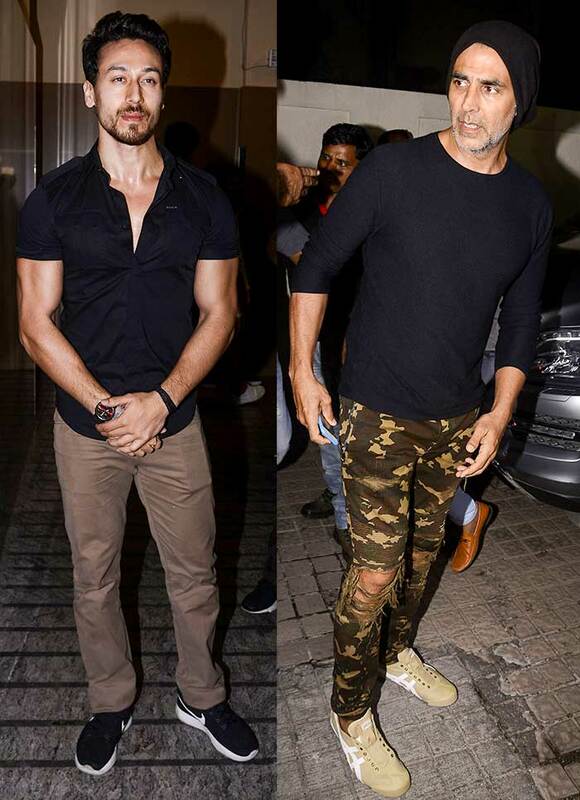 The stars with the fantastic bods -- Tiger Shroff and Akshay Kumar. Tiger has made it to the YRF camp, and will soon face off with Hrithik Roshan in a movie. 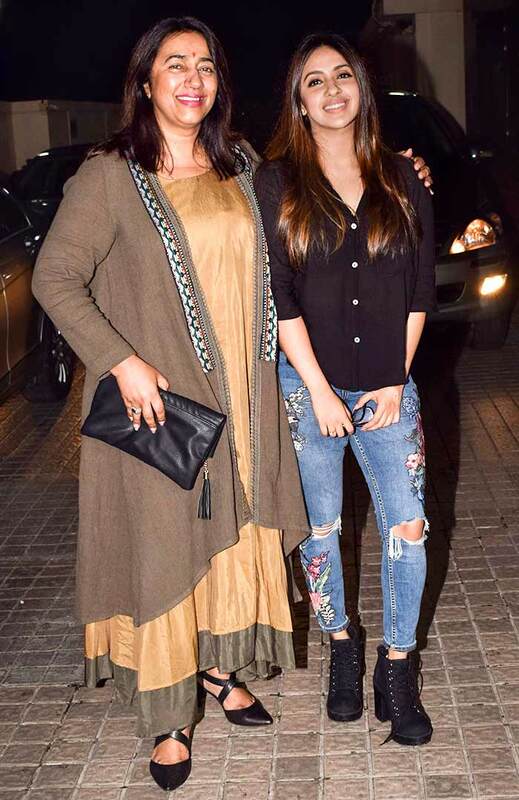 Film producer Anu Ranjan is accompanied by her younger daughter, Akansha. Meet the Malliks: Anu, Anmol, Anju and Ada. 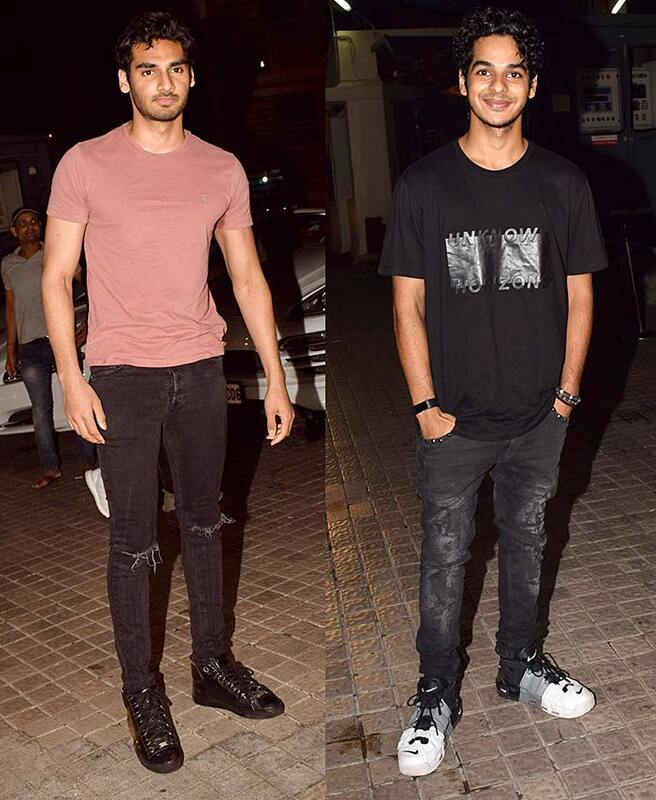 The rising stars: Suniel Shetty's son Ahan Shetty and Shahid Kapoor's brother Ishaan Khatter. Anupam Kher, Karan Johar and Maniesh Paul troop in as well. 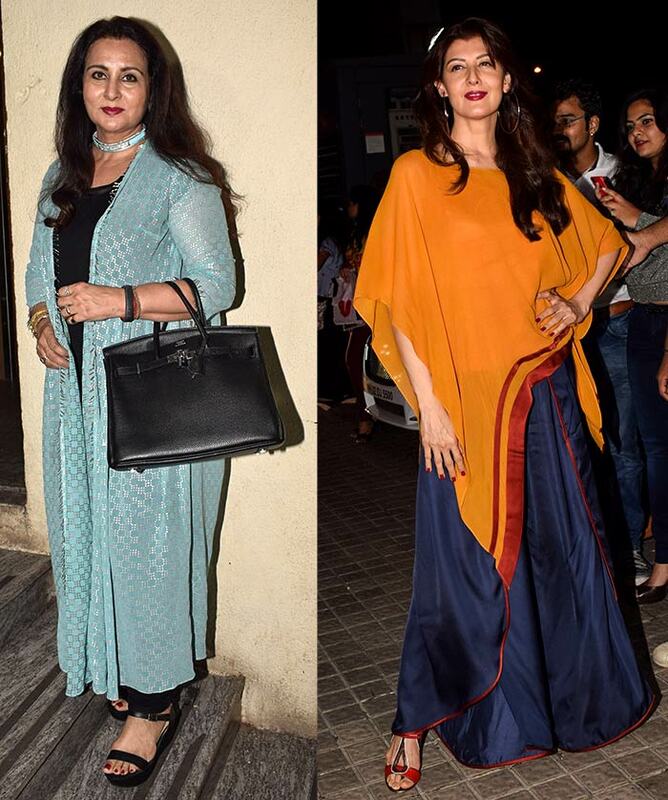 Poonam Dhillon and Sangeeta Bijlani cut a pretty picture. 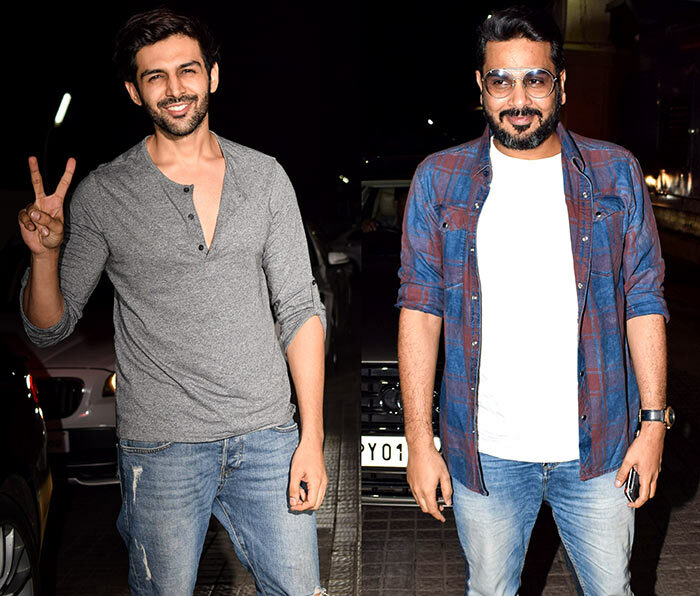 Kartik Aaryan and casting director Mukesh Chhabra -- who looks uncomfortable in the spotlight -- opt for comfortable casuals. 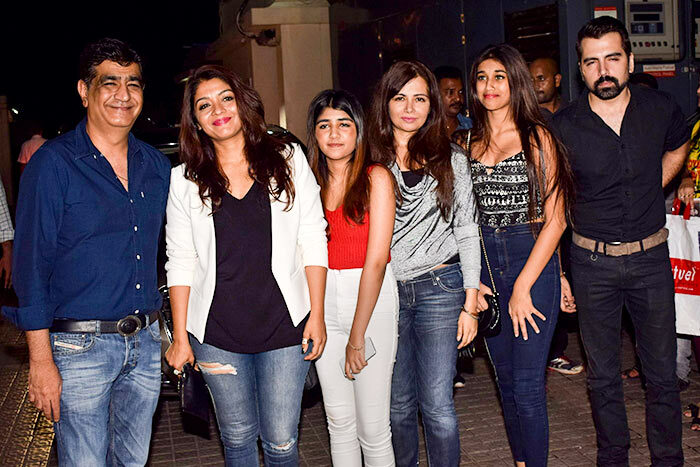 Sohail Khan's son Nirvaan (extreme left) poses with his friends. Chunky Pandey holds on to daughter Ananya. 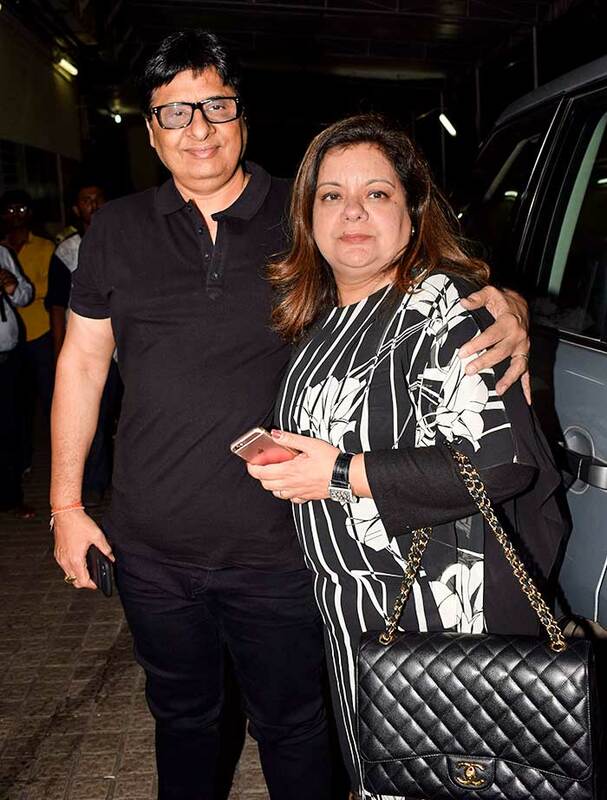 Producer Vasu Bhagnani arrives with wife Pooja. 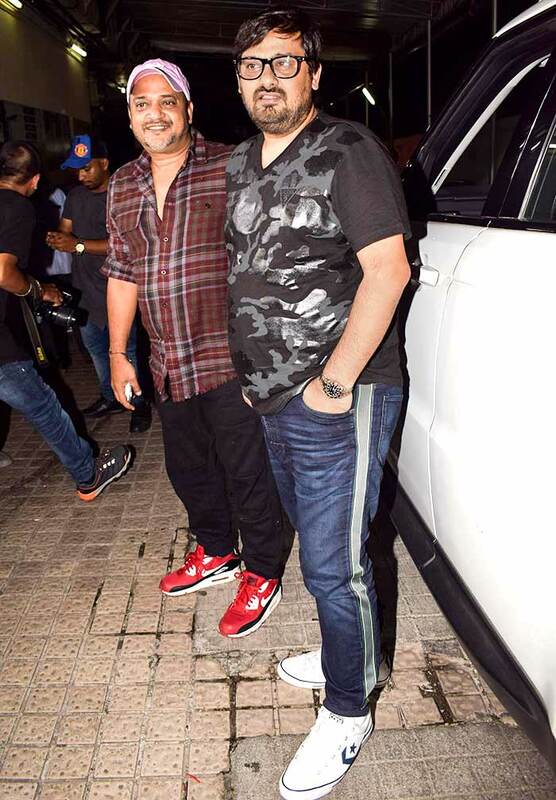 Brothers and music partners Sajid Khan and Wajid Khan are there too. Producer Ramesh Taurani and his wife Varsha watch the film as well. 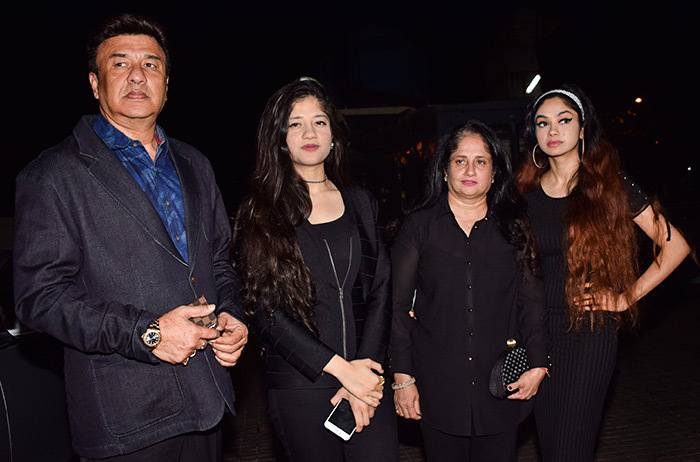 Actor and producer Krishan Kumar with his wife Tanya and friends. Behind the scenes of Judwaa 2: Too much fun!